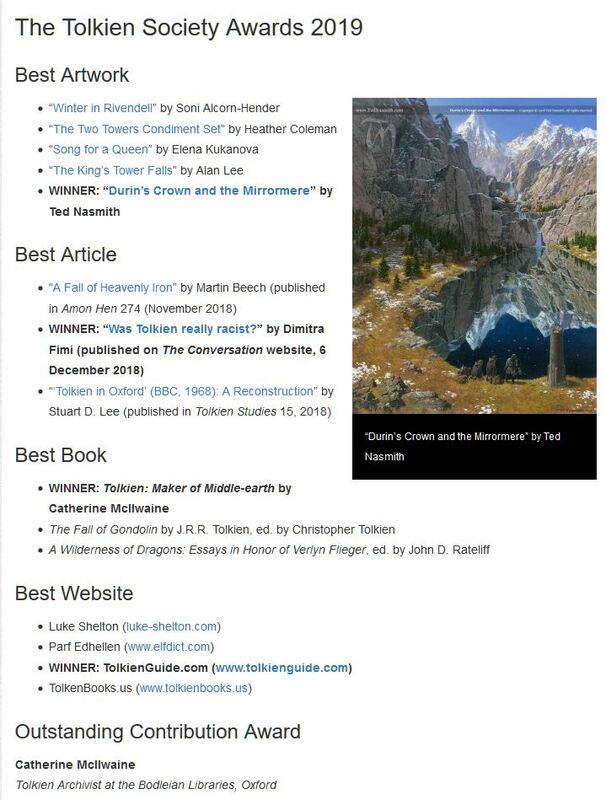 Possibly breaking media embargo, but congratulations to Tolkienguide.com for winning the 2019 Tolkien Society best website award. Well deserved. Thanks to Jeremy and the admins. Praise be! Congrats, Jeremy, and many thanks! I voted for tolkienbooks.us this year because Berelach did an awesome job. 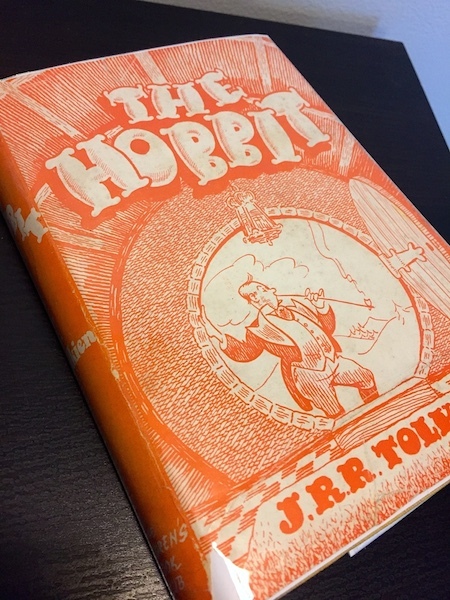 Is this the book recently sold on eBay? Congratulations, what a great find!!! Berelach, that is a lovely copy! It is, and thanks! Should have posted that elsewhere though, apologies... this thread is for TCG congratulating!